TGIF! Looking forward to a relaxing weekend! I need to catch up on some blog pictures and the forecast is looking in my favor. Fingers crossed. Hope you all have a great weekend! Great outfit as always! Hope you have a great weekend! 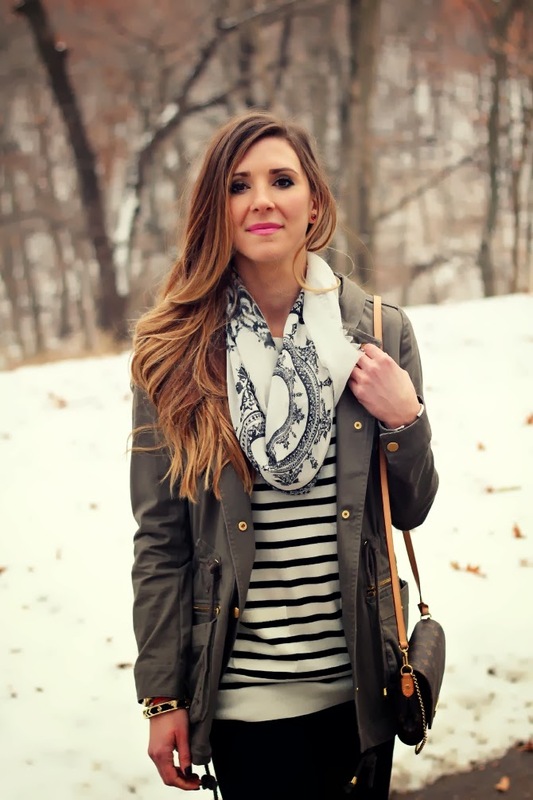 Love the print of your scarf! Have a great weekend! I was also planning on shooting some outfit posts this weekend too, but it's rained all day! great look! 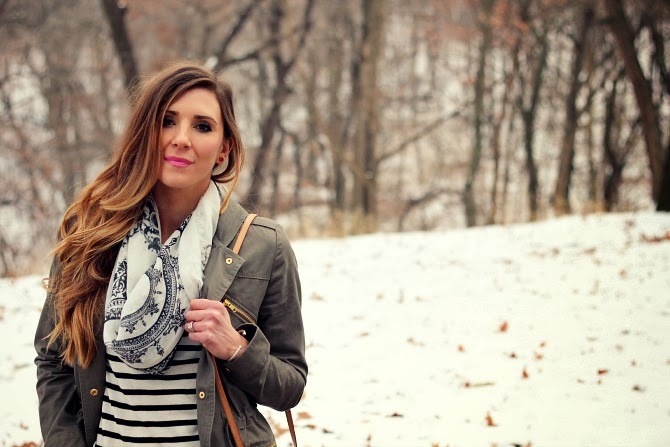 love the mix of prints while keeping colors neutral. Thanks For The Sharing This Information I feel happy visiting your site. Select from the beautiful designer jewelry of Silverparrotalbany made by the best Designers. Explore through the best designer collection.